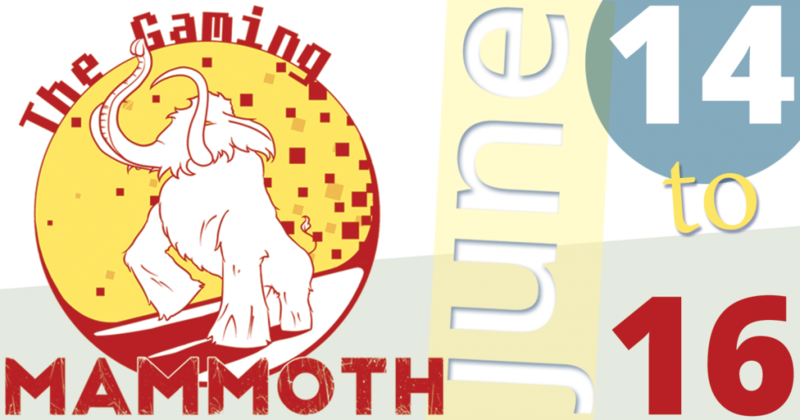 It is about time we talk about something very important and serious: The GAMING MAMMOTH is coming up! The people of focus on research, education, support and raising awareness for serious bowel diseases such as Crohn’s Disease. It’s an issue that goes widely unnoticed while many people suffer from it – More than 300,000 people in the UK alone. It is largely a hidden disease, and one that causes stigma, fear and isolation – it’s thought that many people with the condition go undiagnosed and suffer in silence. It doesn’t have to be like this. Crohn’s & Colitis UK is the UK’s leading charity in the battle against Crohn’s and Colitis. With our help, they can make a real difference for those people who suffer from these terrible conditions. Founded in 1998 by the creators of the Academy Award®-winning short film TREVOR, The Trevor Project is the leading US organization providing crisis intervention and suicide prevention services to lesbian, gay, bisexual, transgender, queer & questioning (LGBTQ) young people under 25. In many places, especially young people suffer from the consequences of what is not their choice, leading to mental illnesses such as depression, being shut off from society or even physically or mentally hurt. The Trevor Project tries to help these young people giving them hope and a perspective and educating on the matter. They also offer trainings on suicide prevention, school workshops and virtual as well as physical safe spaces for LGTBQ youth and their friends and allies. WRI’s mission is to move human society to live in ways that protect Earth’s environment and its capacity to provide for the needs and aspirations of current and future generations. We’re now living in a world with dwindling resources and a dying environment. Pollution, poverty, deforestation and the overall irresponsible way we treat our planet and each other are serious issues – but issues we can handle, and need to. It’s becoming more and more urgent that we think of new ways to live and to gather the resources needed. The experts and staff WRI work closely with leaders on solutions for all of these critical issues worldwide. What charity should we support this year? Is there anywhere were we can see how the poll is going? I think the View Results only appears after you cast a vote.